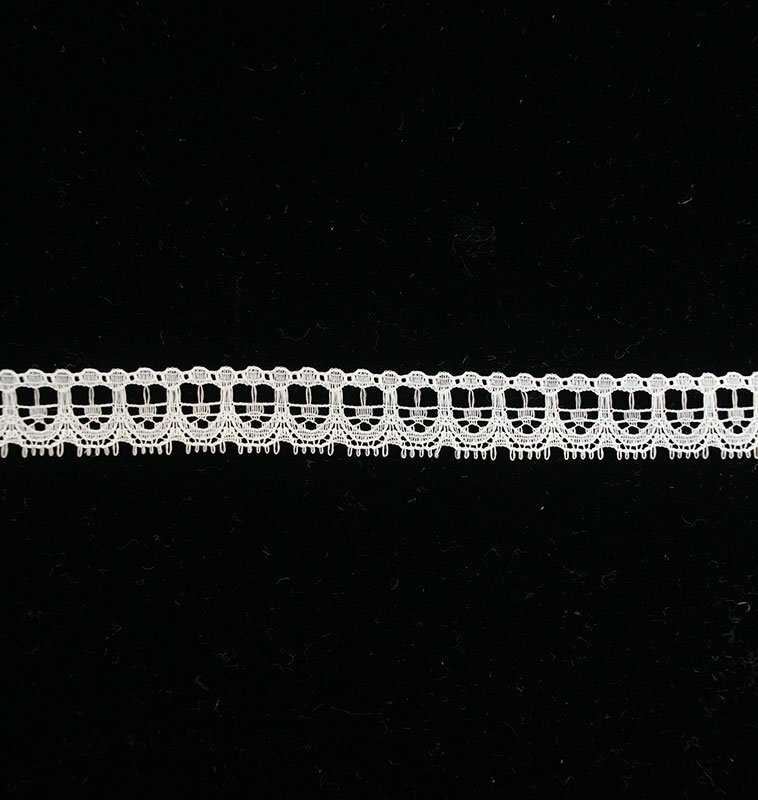 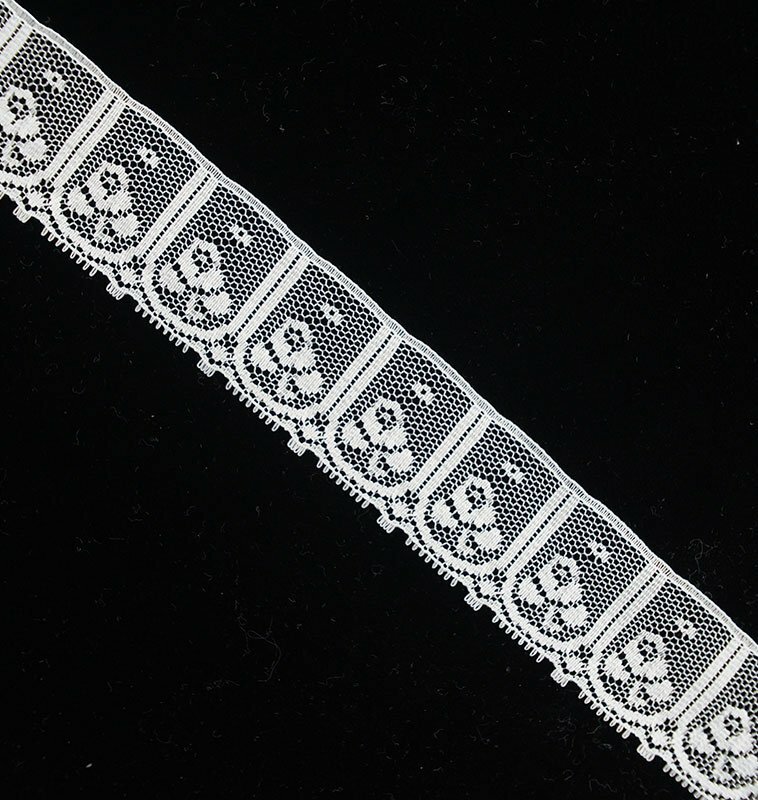 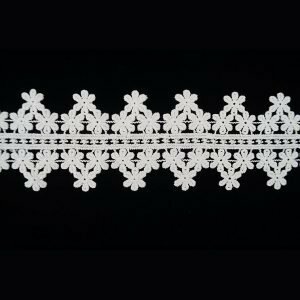 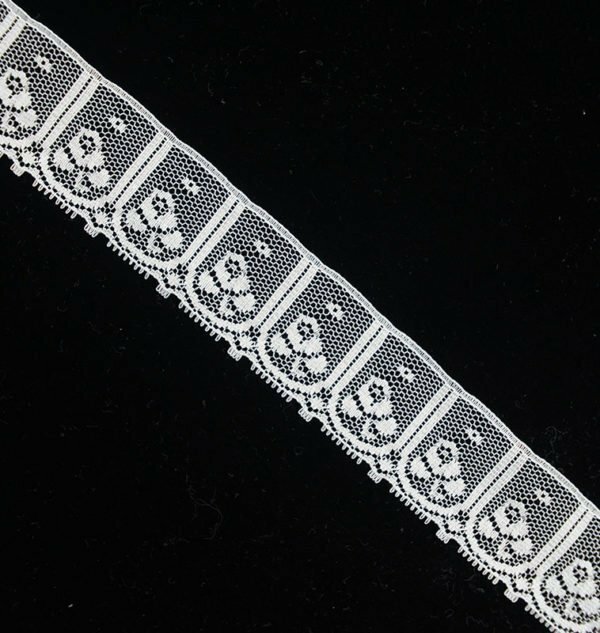 White small stretch lace trim is elegantly designed suitable for wedding design, garments. 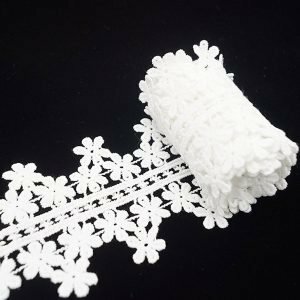 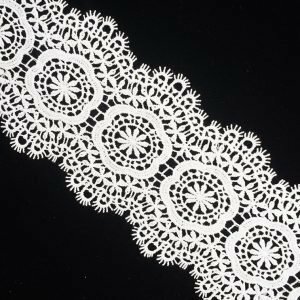 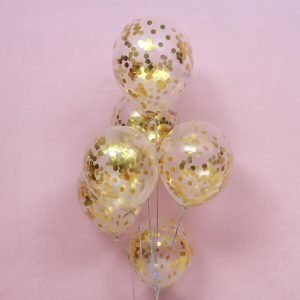 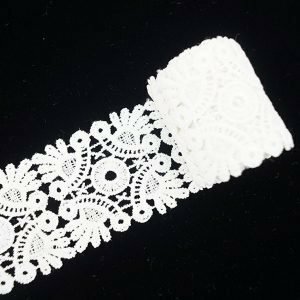 The lace fabric ribbons are also suitable for other event decoration, sewing, garment, packaging, arts and crafts, scrapbooking, bouquets and more. 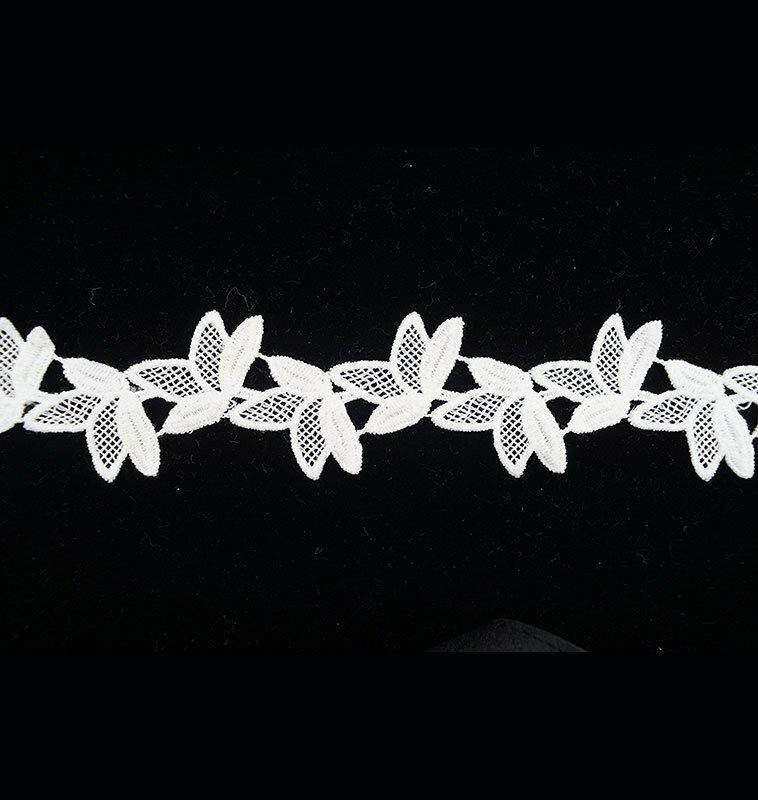 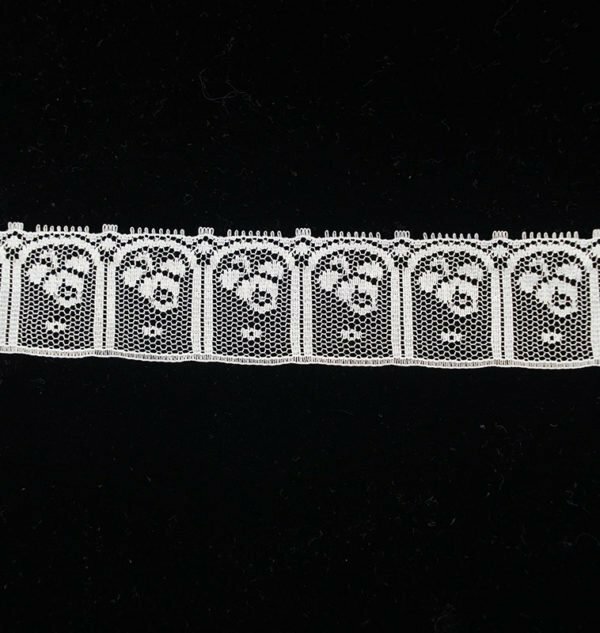 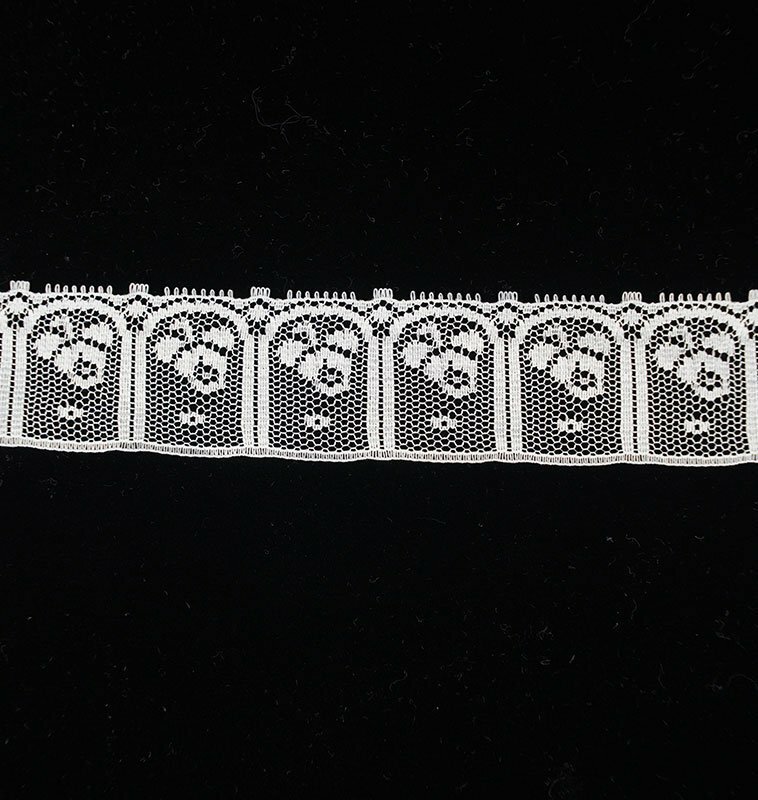 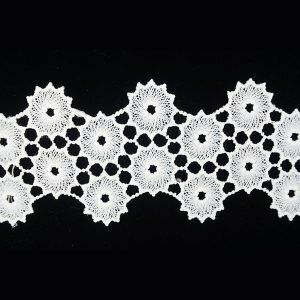 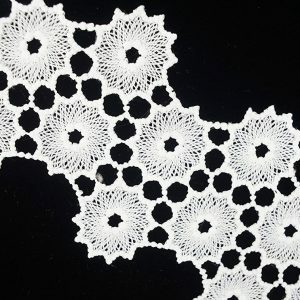 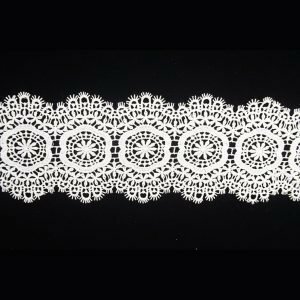 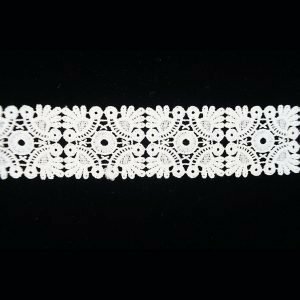 Decorative – Decorating, handband, necklace, lace curtain, bridal wedding, party decoration, home, birthdays, valentine, etc.